Can’t agree on what piece of art to buy for your home? Not in a place to make a huge investment? Constantly changing your mind about what vibe you want your apartment to have? Depict is here completely elevate your home with beautiful art that you can change out in seconds. Depict is a new way to experience art and transform living spaces through museum quality digital art and photography. 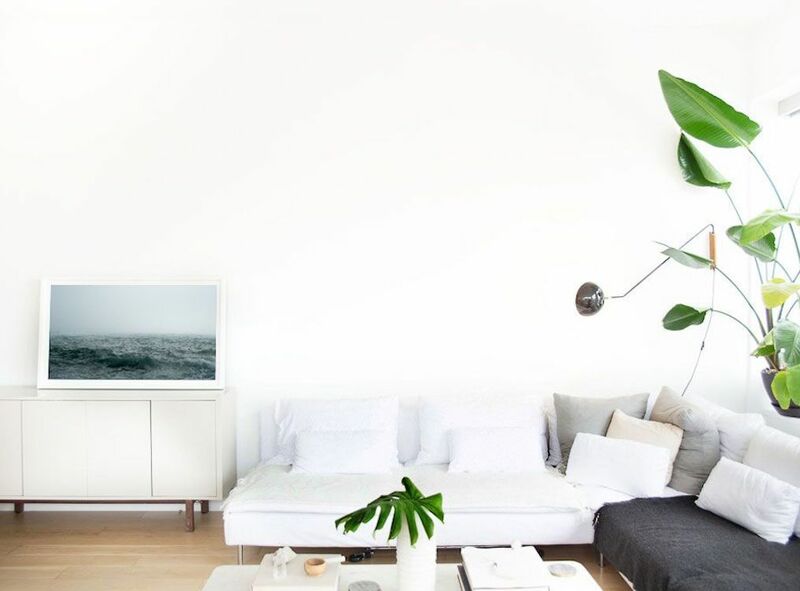 By pairing best-in-class digital technology with exclusively curated artwork, Depict gives users the freedom to discover and display art that will enhance their surroundings. This new-to-the-market product instantly set the industry standard for displaying digital art. The custom engineered 49-inch display is framed in a sleek wood frame, in either black or white. A unique matte finish reduces reaction, brightness, and glare and allows digital art displayed on the frame to look truer to the artist's original intent. Each Depict Frame includes the brand’s proprietary mount allowing consumers to rotate the frame from portrait to landscape with one turn. The brand has built a world-class content team, with former curators from the Metropolitan Museum of Art and the J. Paul Getty Museum, who have created a collection that currently features more than 600 works of art, ranging from classics to contemporary. Each piece is optimized to be museum-worthy. The collection is accessed through the Depict iOS app, where users can select art to display on the frame. New pieces are added at least once per month, allowing customers the opportunity to continually discover new art and photography. The options of how and what to display are infinite. Users can create playlists of their favorite works of art, which can rotate at specific intervals. Art is accessed through the Depict app, which is available in two tiers: free and premium. The free tier provides access to the Complementary Collection, a group of four pieces that are refreshed monthly. Visit depict.com for more information.